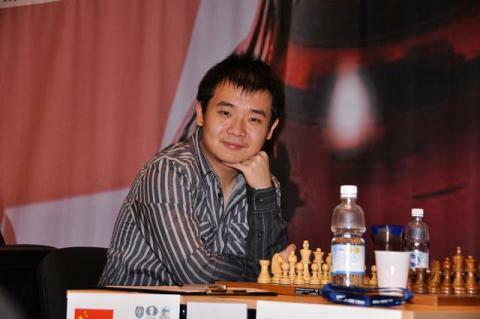 GM Li Chao B, the top-seed from China, emerged as the clear Champion in the just concluded Doeberl Cup 2010 Premier, scoring 7.5 points in the nine-round Swiss Tournament. The Australian IM George Xie concluded his fantastic run with 7.0 points and 2nd place in the tournament, adding a final third GM norm and 20 rating points to his achievement. The reigning Australian champion GM Zong-Yuan Zhao was defeated in the last round and finished shared 15th with 5.5 points. The Sydney International Open begins in Sydney Australia following a rest day after the Doeberl Cup. 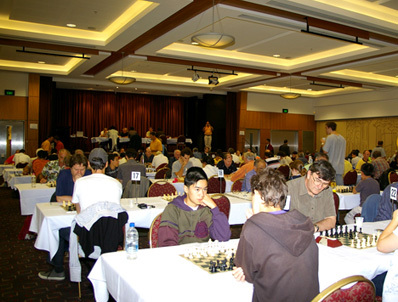 There are two 9-round tournaments across the 5 day period, the Open which allows all players to enter or the Sydney International Challengers which is designed for players rated under 2000.